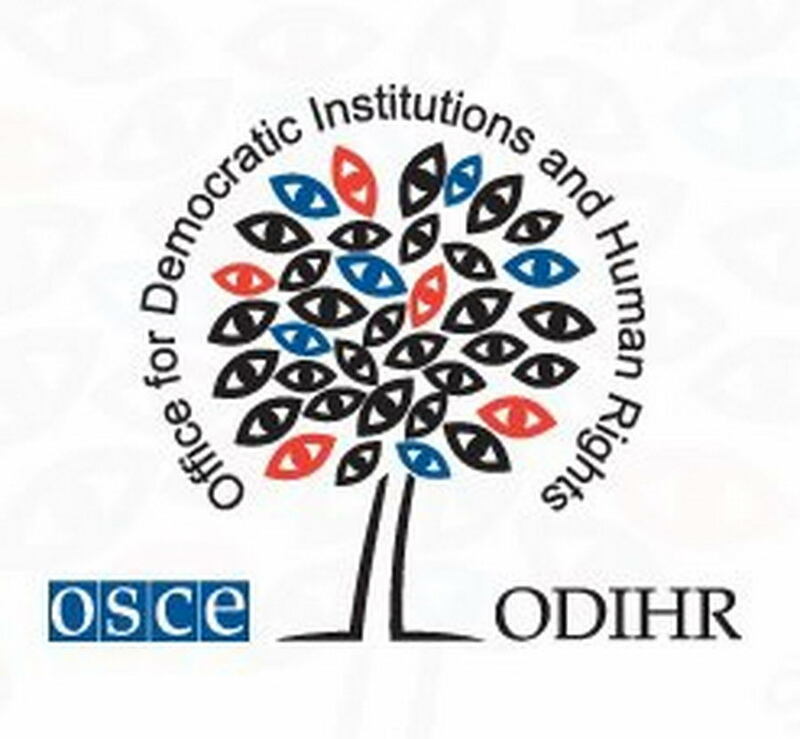 The OSCE Office for Democratic Institutions and Human Rights (ODIHR) formally opened on Monday a referendum observation mission (ROM) for the 30 September referendum in the Macedonia. The mission’s deployment follows an invitation from the country’s authorities. The mission is led by Ambassador Jan Petersen and consists of a core team of 13 experts based in Skopje and 20 long-term observers, who will be deployed throughout the country in multinational teams of two from 5 September. In addition, ODIHR will request that OSCE participating States provide 250 short-term observers, who will arrive several days before the referendum. The mission will assess the referendum for its compliance with OSCE commitments and other international obligations and standards, as well as with national legislation. Observers will closely monitor voter registration, campaign activities, the work of the referendum administration and relevant government bodies, referendum-related legislation and its implementation, and the resolution of referendum-related disputes. As part of the observation, the mission will also monitor the media coverage of the campaign.